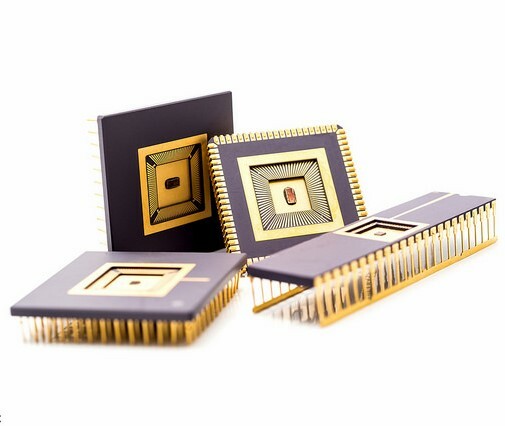 Micro- and nanoelectronics are some of the key enabling technologies through which Europe aims to keep its competitive edge — and there’s nowhere they thrive better than in Flanders. Micro- and nanoelectronics is one of the world’s fastest-growing industries. This comes as no surprise, since they enable the development of novel technologies that make products, services and manufacturing processes smarter and more productive. Flanders boasts expert know-how in the nanotech field, centered around its five universities as well as its nanotech research center imec. A broad pool of start-ups and other innovative players serves as a bridge between this know-how and a range of novel applications, such as smart textiles, revolutionary medical devices, biotechnological breakthroughs, digital innovations, and more. From academic and research institutions and centers of knowledge and expertise to leading industry players: Flanders has all the buildings blocks for your micro- and nanotechnology innovations and applications. In a world first, imec (Flanders) developed a self-learning microchip. Not only does it interpret and respond to data following programmed patterns, it also improves those patterns based on its own experiences. Imec researchers taught the microchip how to write new pieces of music on its own. To achieve that, they first programmed classical minuets into the chip, after which the chip learns how to recognize musical patterns and rhythms from those existing scores and use them to compose its own creations. Discover imec’s breakthrough in microchip technology. 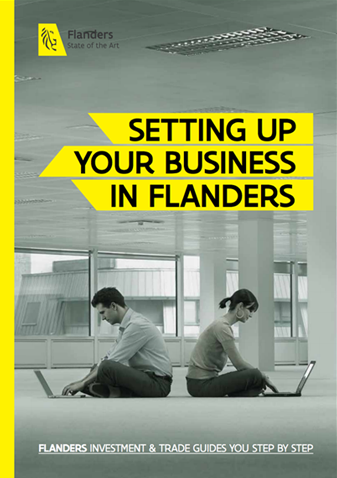 Discover Flanders’ expertise ecosystem for nanotechnology. an annual series of expert lectures, organized by research center imec under the heading ‘Capita Selecta of Nanoscience and Nanotechnology’. Learn more about education in Flanders.